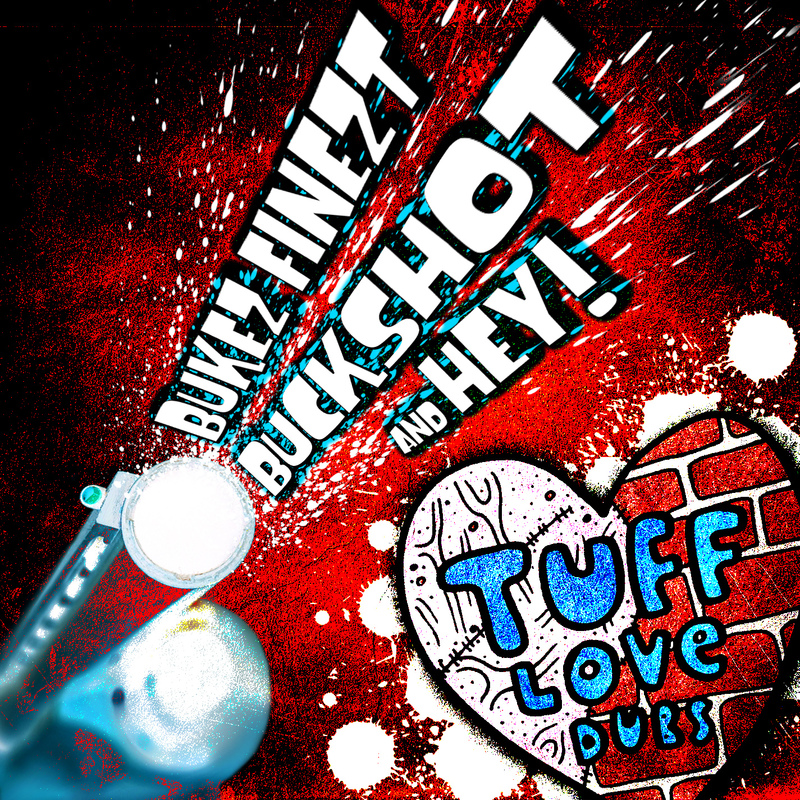 Home / Tuff Love Dubs / TUFF007 – Bukez Finezt – Buckshot / Hey! TUFF007 – Bukez Finezt – Buckshot / Hey! Bukez Finezt returns to TuffLoveDubs with the f’n DANGER! 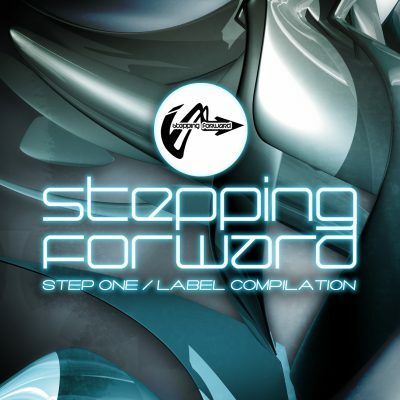 Bukez’s tunes are in the hands and on the decks of major players in the Dubstep scene right now like MRK1, ITCHY ROBOT, LEON, SLUGGO, CLRH2O, KANO, TOTAL RECALL, HULK and more, and now that the man is back with his second outing, its proof positive once again that Bukez is Germanys ‘finezt’ dubstep engineer - BLAOW!! !